Wooden money tray with simple and functional design. 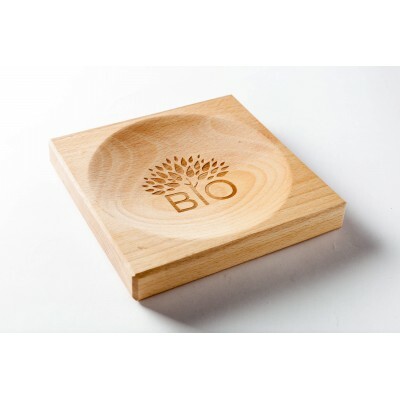 Money tray Classic is a good choice for the eco-brands helping to emphasize natural or nature-friendly specifications of the product. 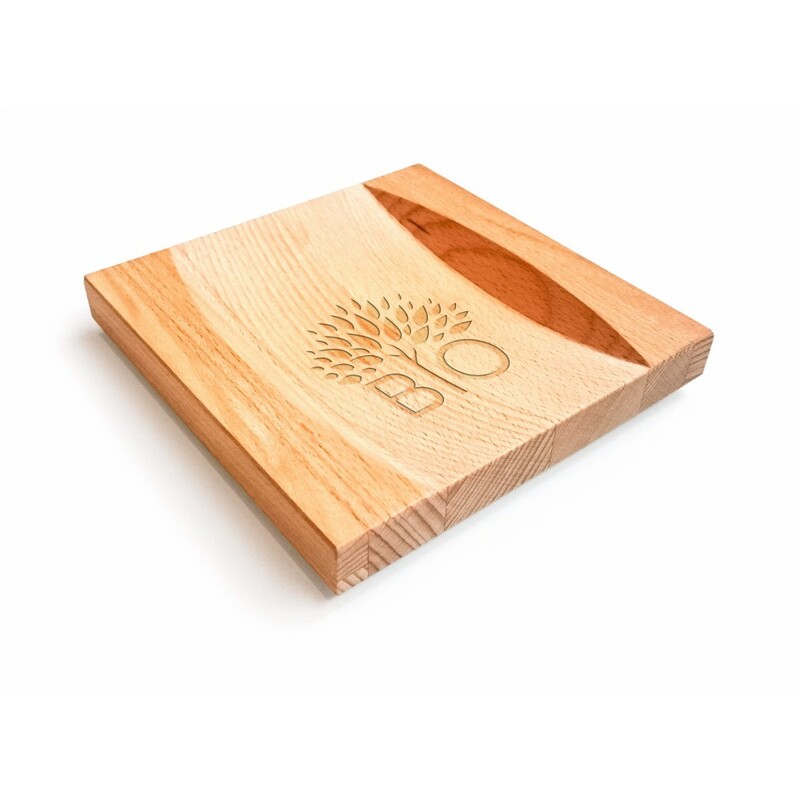 Laser engraving and/or pad printing located in the center or side parts of the money tray. Price is available upon request (please send us the image for quotation). 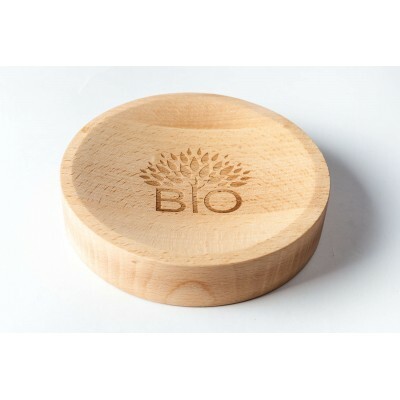 Made from natural beech wood and has protective coating.